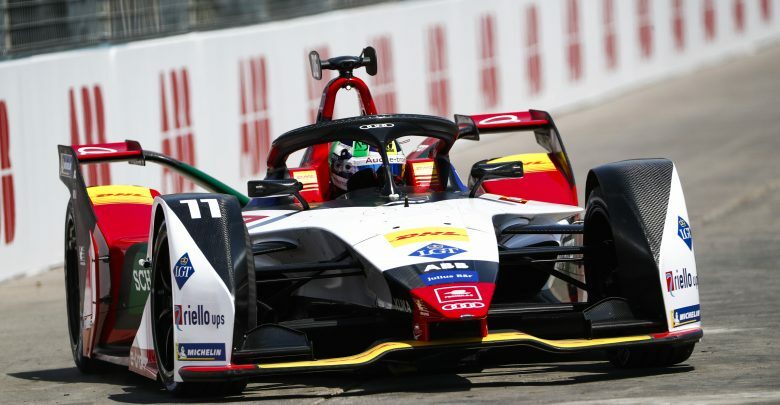 2016/17 Formula E champion Lucas di Grassi claimed pole in Santiago for Audi Sport Abt Schaeffler but is under investigation for a technical infringement. 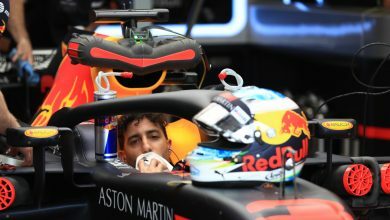 The infringement in question is believed to be centred around the brakes on di Grassi’s e-tron FE05, which the team was informed of after group qualifying. Di Grassi went into super pole and set a 1:08.290, going a dominant 0.526 seconds clear of 2015/16 champion Sebastien Buemi for Nissan e.dams. Rookie Pascal Wehrlein made his first super pole appearance after topping the group stages. He qualified third after touching the wall on the exit of Turn 7 ahead of the second Audi of Daniel Abt. Stoffel Vandoorne put in his second top six qualifying performance of the season for HWA Racelab, beating Envision Virgin Racing’s Sam Bird who was set for a front row start before making mistakes at the final two hairpins on his hot lap. 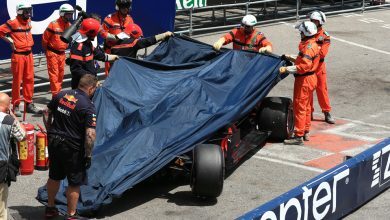 Vandoorne, however, is under investigation for leaving the pits after the red light at the end of the pit lane was shown. 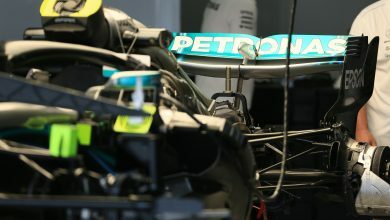 With track conditions improving during the group stages, the cars appearing later in the session were able to compete for super pole contention. Venturi’s Edoardo Mortara was 0.012 seconds why of making the top six, with rookie Max Guenther a further 0.1 seconds behind for Geox Dragon. Alexander Sims was ninth for BMW Andretti ahead of Felipe Massa who qualified inside the top 10 for the first time in FE. Reigning series champion Jean-Eric Vergne was 13th in his DS Techeetah having appeared in the first, therefore theoretically worst, session ahead of the second Nissan of Oliver Rowland and Andre Lotterer’s Techeetah. 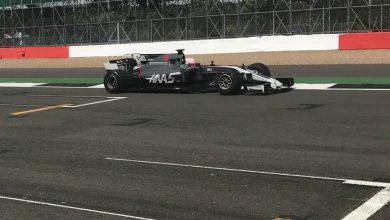 Ad Diriyah race winner Antonio Felix da Costa was only 18th while current championship leader Jerome d’Ambrosio made a mistake at Turn 1 so starts ahead only of Tom Dillmann’s NIO. D’Ambrosio is also under investigation for leaving the pit lane after the chequered flag was shown at the end of second practice. Click here to see the full qualifying results.